About this object David Henderson of Iowa served two terms as Speaker before retiring from the House. The 1898 elections undercut the Republican majority in the House but bolstered it in the Senate. The 56th Congress (1899–1901) dealt primarily with the consequences of the Spanish-American War. Congress formed civil governments in the Philippines, Puerto Rico, and Alaska. It created the Office of the Resident Commissioner for Puerto Rico. Congress also provided a civil government and nonvoting Delegate for Hawaii, where it extended U.S. citizenship to the islands’ inhabitants as well. 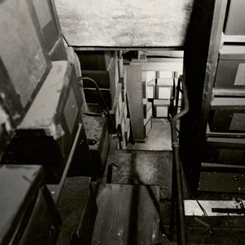 The House of Representatives took its first step toward the long term preservation of its records by providing funding for document storage in a general appropriations bill. 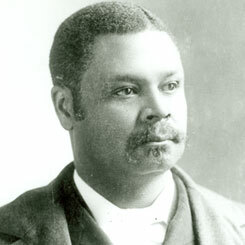 George White of North Carolina, the lone African-American Member of the 56th Congress (1899–1901), gave his final address on the House Floor.